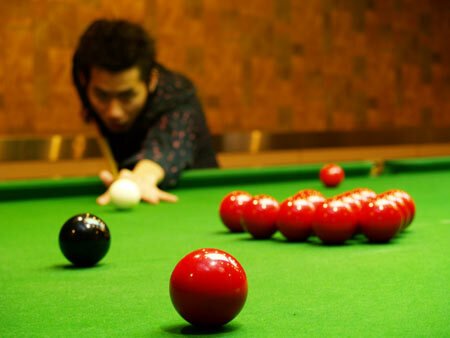 Cue Sports , sports which are suitable for family, are being played on a rectangular table twice as long as its width, with balls propelled by tapered, leather-tipped rods called cues. Lining the perimeter of the tables are rubber cushions from which the balls rebound. The game is generally regarded to have evolved from outdoor stick and ball games some of which evolved into indoor games.